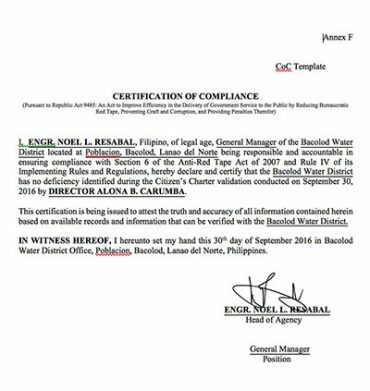 The Agency’s mandate and functions, Names of its officials with their position and designation, and Contact information. 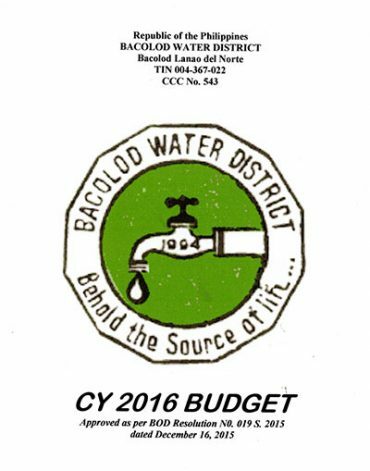 © 2015 Bacolod Water District. All rights reserved.